Who doesn’t know about the skin benefits of regular turmeric? The common kitchen ingredient in India is also widely used in a number of skincare products. 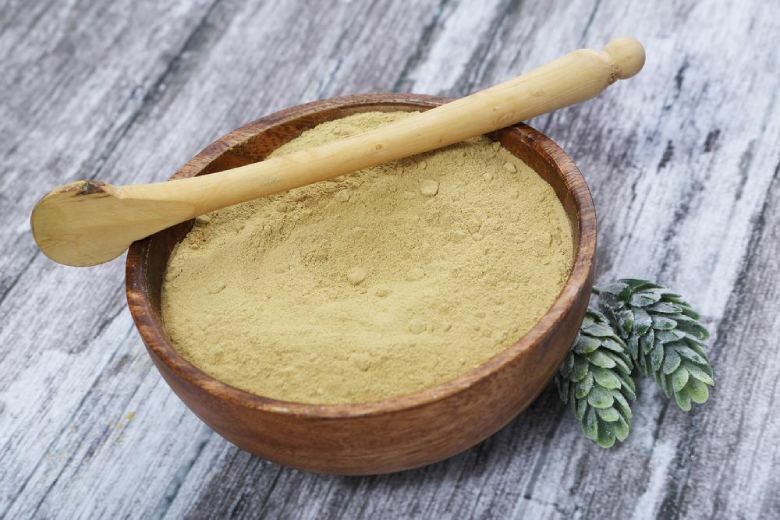 But do you know that there is another version of this ancient herb, which can make you look absolutely flawless without even that yellow stain? Well, we are talking about Kasturi turmeric – the gift of nature for our skin. Read on to know more about how this natural ingredient can help you ditch all expensive facials and beauty treatments. Where To Get Kasturi Turmeric? Difference between Turmeric and Kasturi Manjal? Kasturi Turmeric (scientifically called as Cucuma Aromatica) (1) is also known as ‘Kasturi Manjal’ or Wild Turmeric. As the name suggests, it is a significant one among many turmeric varieties. It is a yellow-colored herb with a Subterranean shape, which is typically characterized by irregular branches and thick, dark yellow-colored flesh. Kasturi Turmeric is mostly found in South Asia and has long been used as a natural beauty product. However, the applications of Kasturi Turmeric is mostly limited to external purposes. It cannot be used in cooking as a spice like regular turmeric. The yellow color of Kasturi turmeric is little lighter than that of the regular turmeric, which makes them easy to distinguish from each other. Besides, Kasturi turmeric is very fragrant and it also does not stain the skin like its regular counterpart. Improves skin tone and the overall complexion. Gives a blemish-free, naturally glowing skin. Reduces acne and its scars effectively. Slows down the growth of facial hair. Heals skin infections and insect bites. Treats several skin ailments including eczema. Prevents and fades away stretch marks. Works as a bath powder for babies. In India, Kasturi Turmeric is widely available in markets. You can purchase it as dried sticks or dried roots and turn them into a fine powder at home. The herb is also available in the powdered form for the ease of use. These days, organic Kasturi Turmeric is also available and you can invest in it for the best results. Regular turmeric stains the skin however Kasturi Manjal doesn’t stain the skin. In addition to it’s medicinal properties, Kasturi Manjal is also known for its fragrance, acne and scar removing properties. It is also used to reduce unwanted facial hair growth. Prepare a smooth face mask by mixing Kasturi Turmeric powder with chickpea flour and fresh, un-boiled milk. Apply the paste of medium consistency evenly to your skin and give a gentle massage for 5 minutes. Leave the mask as it is for 15-30 minutes and then, wash off with water to get a visibly radiant skin. Because of its strong antibacterial and antiseptic qualities, Kasturi Turmeric serves as an amazing treatment for pimples and those embarrassing pimple marks. Make a paste of Kasturi Turmeric powder with sandalwood powder and milk. Apply it all over your skin focusing on your pimples and wash it off after 30 minutes. You will be amazed to get a blemish-free skin in few months. 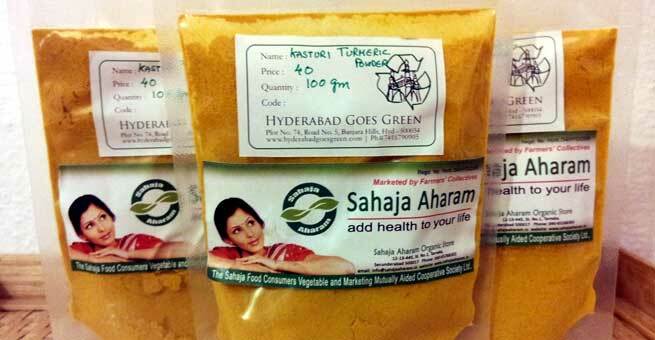 Kasturi Turmeric has great antioxidant qualities. It can help you get an elastic skin free of rashes and other pesky issues while keeping dead cells, dirt, and excess oil away. Make a paste of the turmeric along with yogurt and exfoliate your skin with it gently. Allow it to stay on your skin for 15-20 minutes and then, wash away to discover a youthful skin. Kasturi Turmeric not only helps in improving your skin complexion but also combats the signs of aging, such as wrinkles, fine lines, and under eye bags. Prepare a smooth paste of the herb along with buttermilk and apply it to your skin focusing on the affected areas. You can also make a paste of Kasturi Turmeric with sugar cane juice in order to get rid of wrinkles. There are a very few natural ways available for slowing down and/or preventing the growth of unwanted facial hair. As a result, many women consider waxing as the one and only resort. However, you can also reduce the growth of your facial hair by using Kasturi Turmeric. Just make a paste of the herb with warm coconut oil and scrub your face gently with it. Practicing it frequently will give you wonderful results. If you are tired of finding ways to de-tan your skin, Kasturi Turmeric is the perfect solution for you. It helps in brightening up the facial skin by removing tan from it effectively. At the same time, it also makes the uneven skin tone even and lightens darker lips. All you have to do is make a fine paste of the herb with unboiled milk and apply it to the affected parts of the skin. During pregnancy and heavy menstrual bleeding, it is recommended to avoid Kasturi Turmeric. If you have stomach and spleen related problems, better skip it. Kasturi turmeric should never be used with plain water. Make sure that you combine it with other flours, oils, milk, or yogurt. This will prevent your skin from getting stained. If you have a sensitive skin, use Kasturi Turmeric with yogurt or milk. For oily-skinned beauties, fresh rose water will go very well it. All in all, Kasturi Turmeric is a one-stop solution for all your skin woes. So, are you ready to get overflown by compliments?